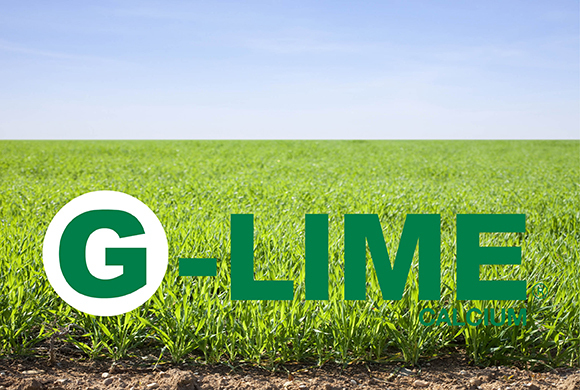 Now is the time to act with G-Lime Granulated lime. 2. Improves soil fertility whilst optimising crop and grass performance. 3. Neutralises acidic soils and replenishes the nutrients that rainfall reduces. 4. Spreads easily using a conventional fertiliser spreader, will act quickly and lower application rates. 5. Provides a quick, easy, clean and convenient way of applying lime to grassland and crops, using a conventional spreader.